Asado is a traditional South American technique for cooking beef and other types of meat on a grill, or parilla. Chinese and Filipino chefs have adapted the technique to prepare braised beef and pork roast that is easy to prepare and a nutritious alternative to grilled, barbecued beef. Serve your Chinese-style asado with basic fried rice and a snow-pea stir-fry for a well-rounded and nutritious meal. Brown the pork roast on all sides in the olive oil over medium-high heat. Add the soy sauce, star anise, pepper, sugar, crushed garlic and onion wedges to the skillet and cover it with a tight-fitting lid. 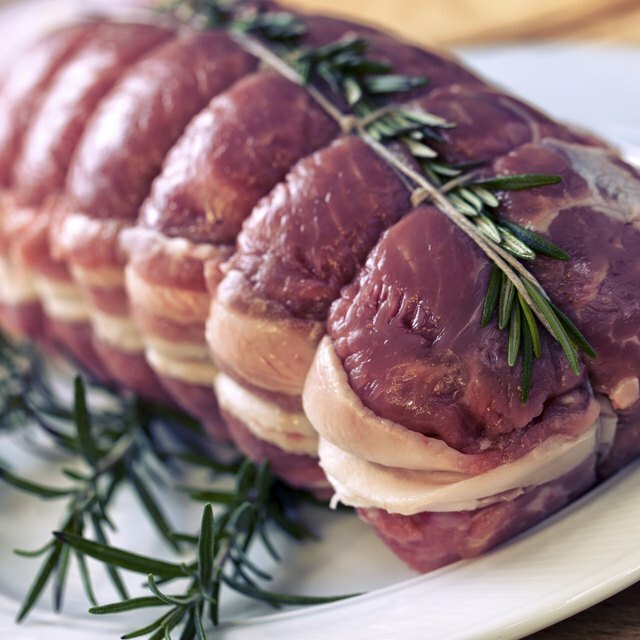 Reduce the heat to medium-low and simmer the pork roast for approximately two hours, or until the roast is fork tender and has reached an interior temperature of 145 degrees Fahrenheit. Remove the pork roast from the skillet and set it aside to cool. Strain the cooking sauce in a colander through two layers of cheesecloth, into a small bowl. 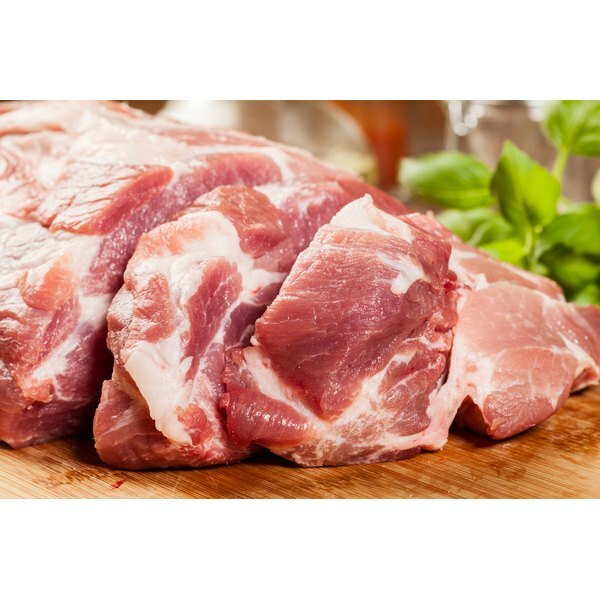 Slice the cooled pork with a chef’s knife and arrange the slices on a large serving platter with the dipping sauce on the side. Thicken the asado drippings with 3 tbsp. of tapioca powder and serve it as a dipping sauce for the pork or beef.